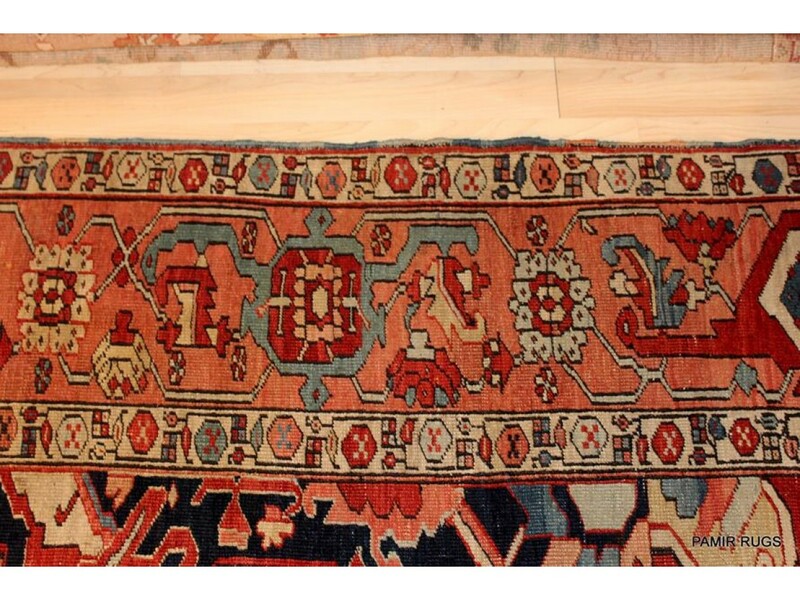 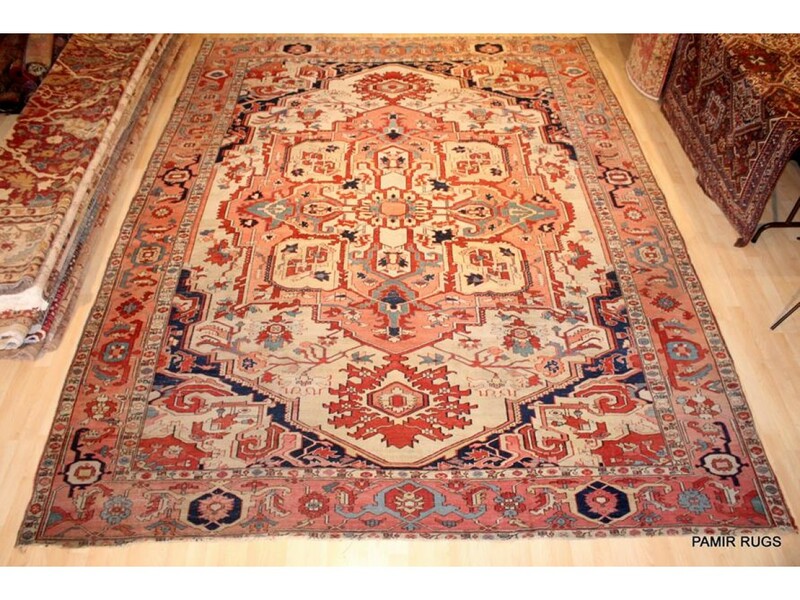 ONE OF A KIND ANTIQUE PERSIAN SERAPI IN ORIGINAL CONDITION MEASURES 10'4"x13'2"
Over all in good condition no repairs no stains no weak foundation please examine all photos and ask any questions you have. 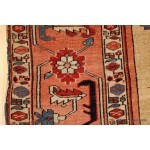 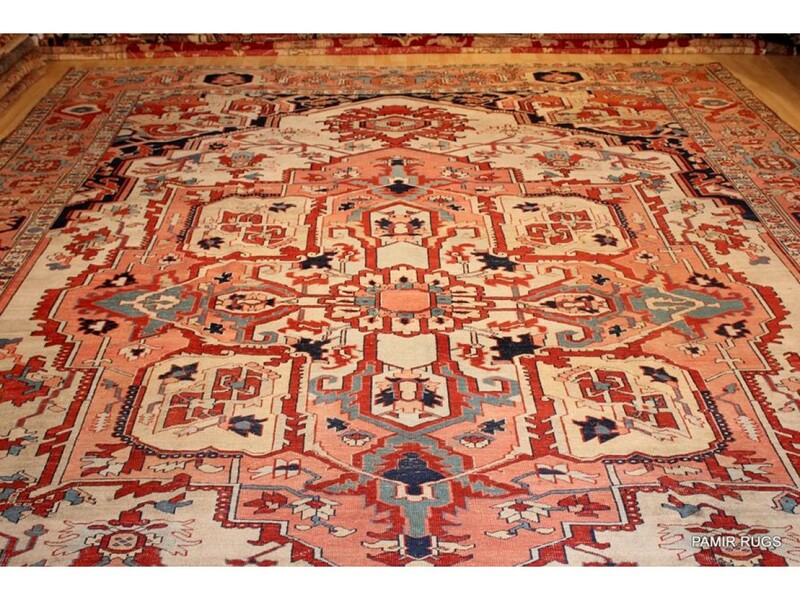 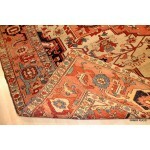 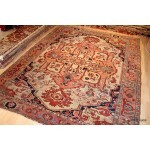 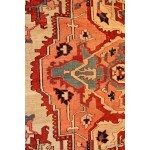 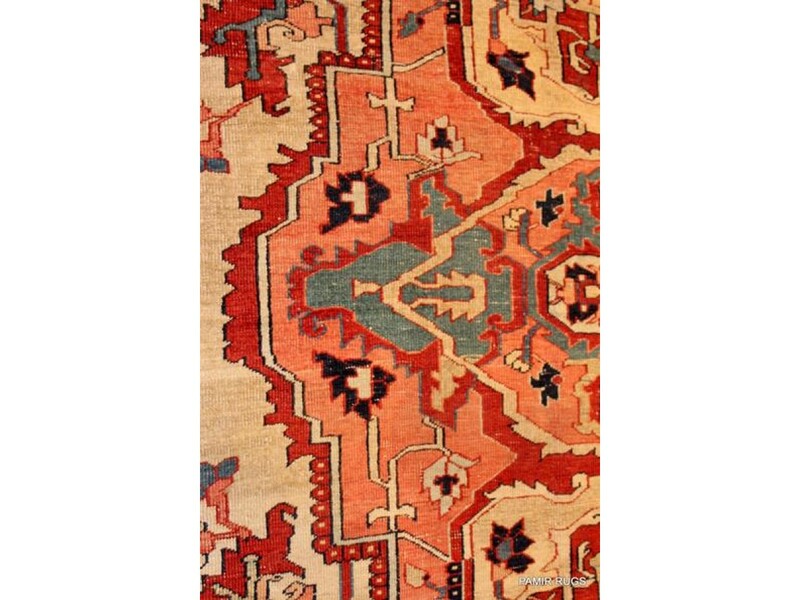 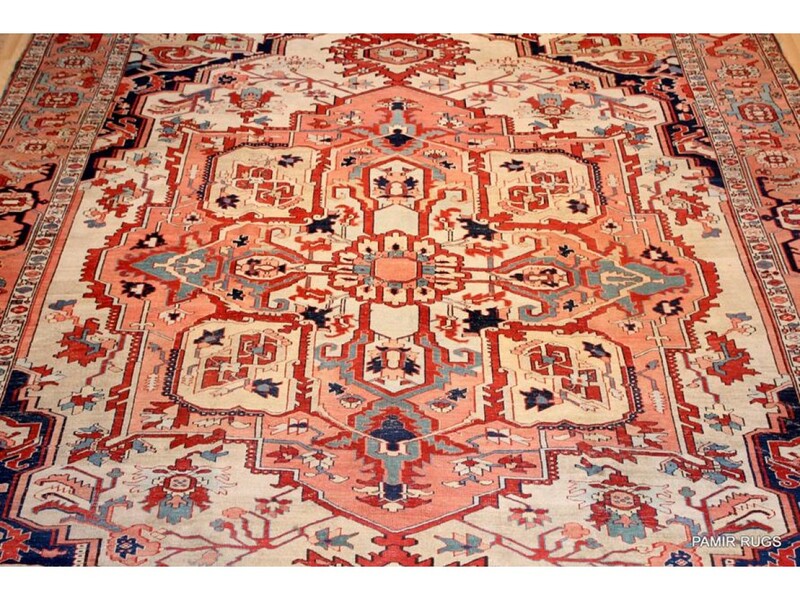 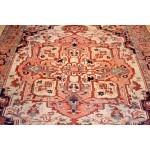 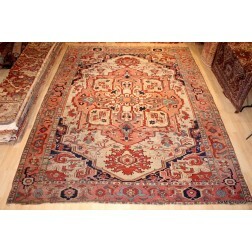 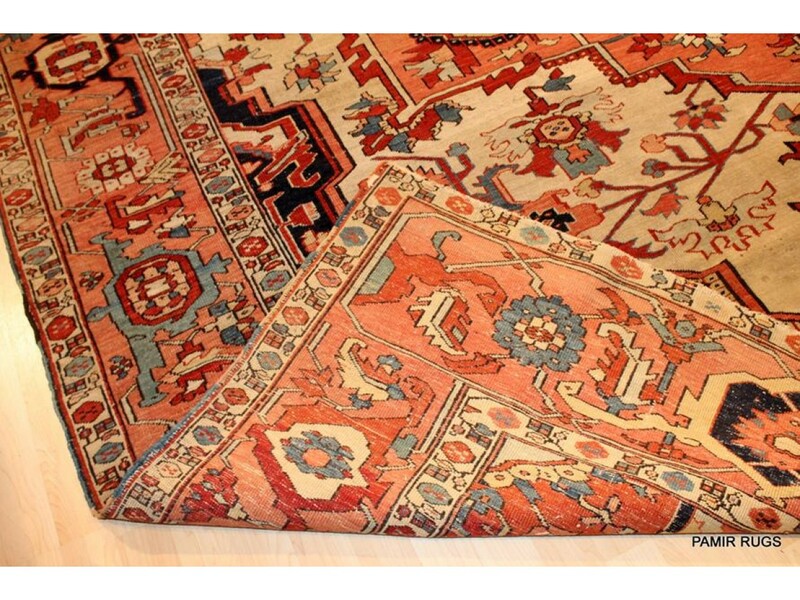 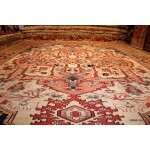 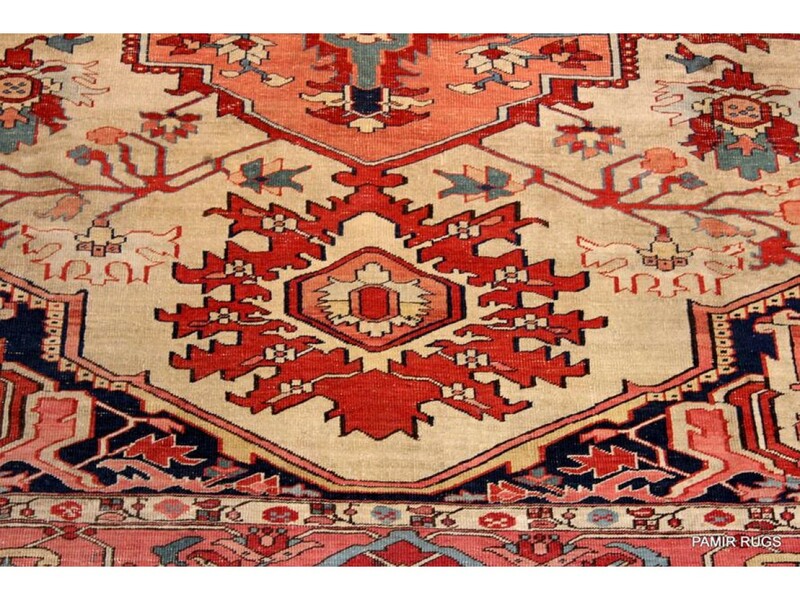 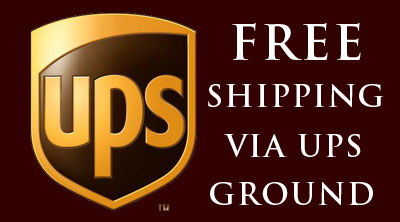 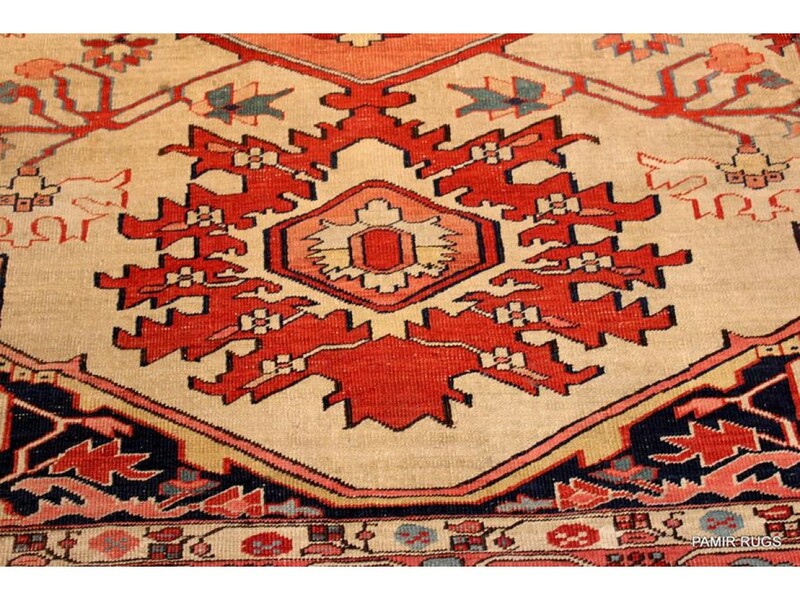 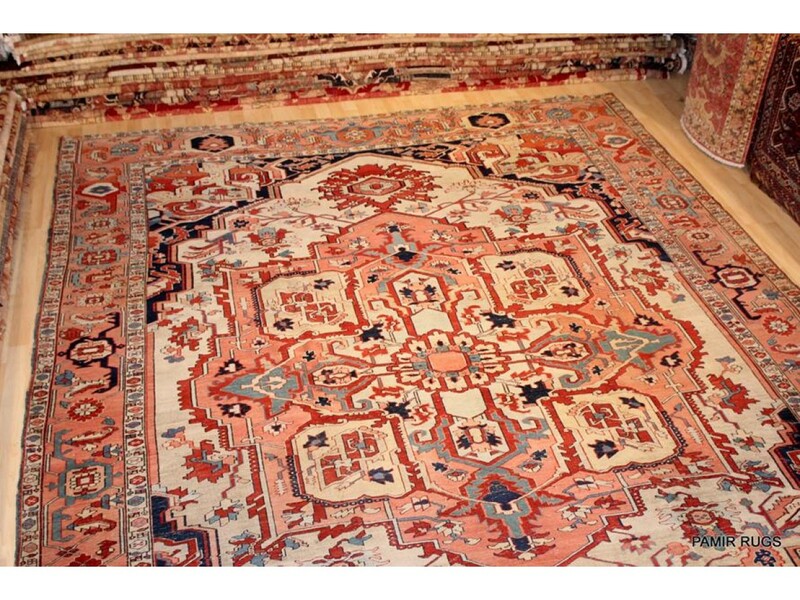 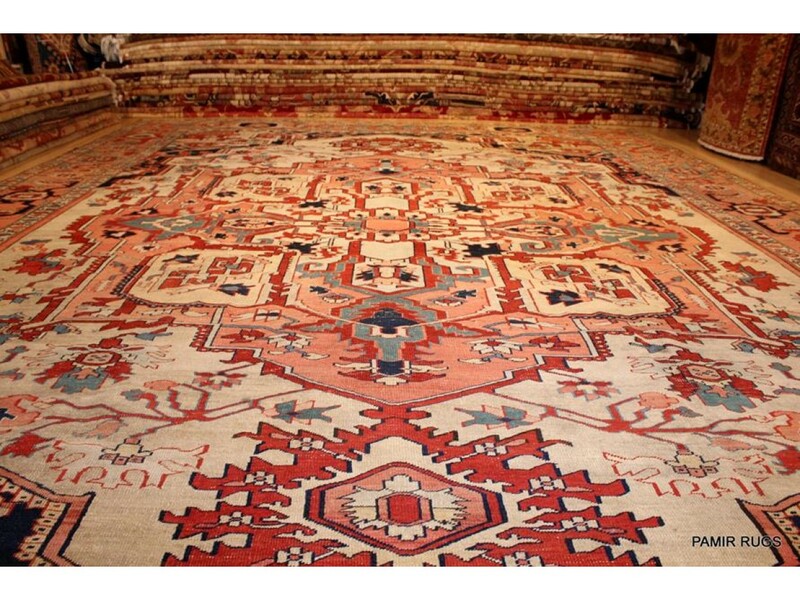 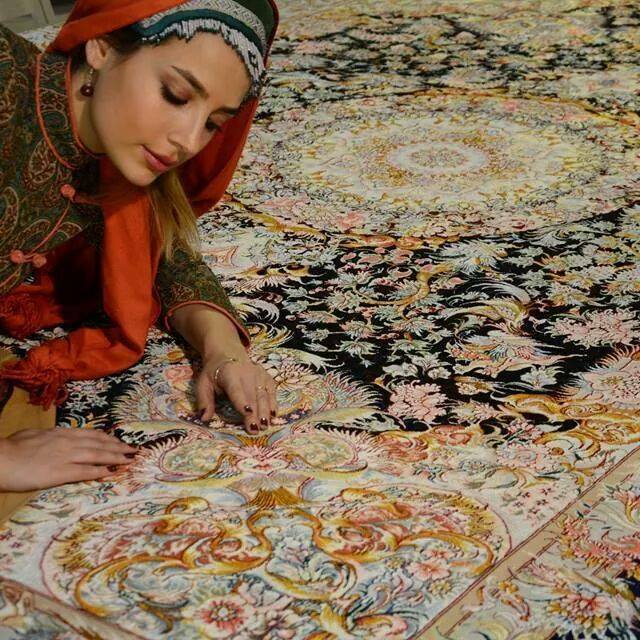 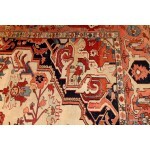 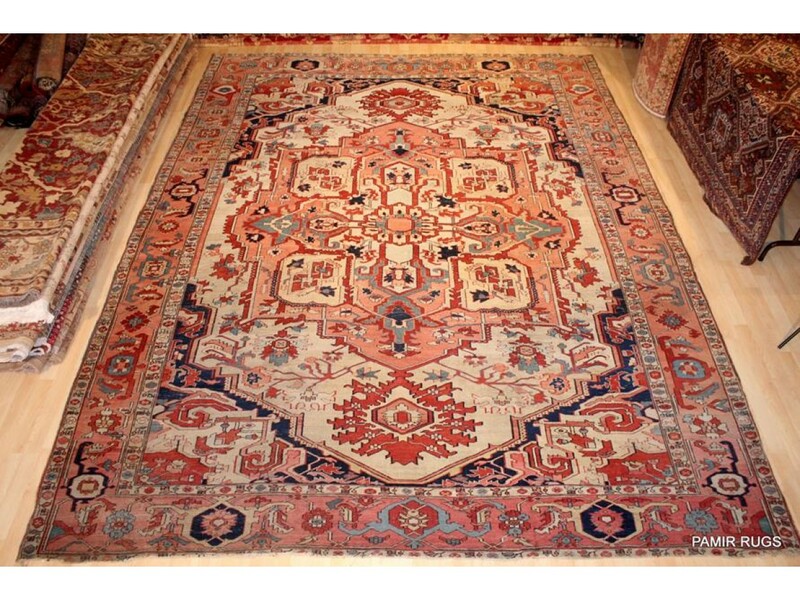 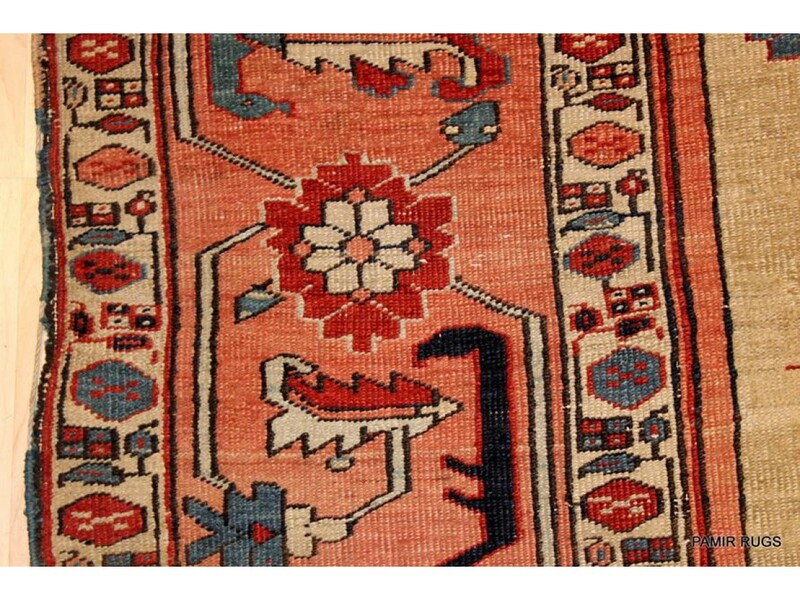 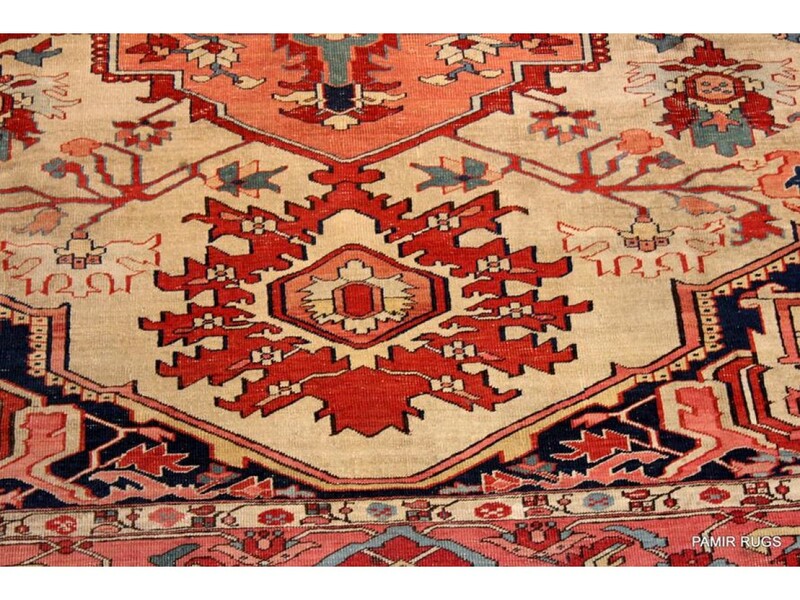 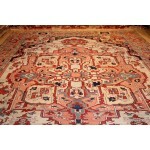 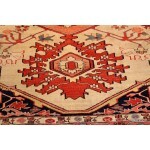 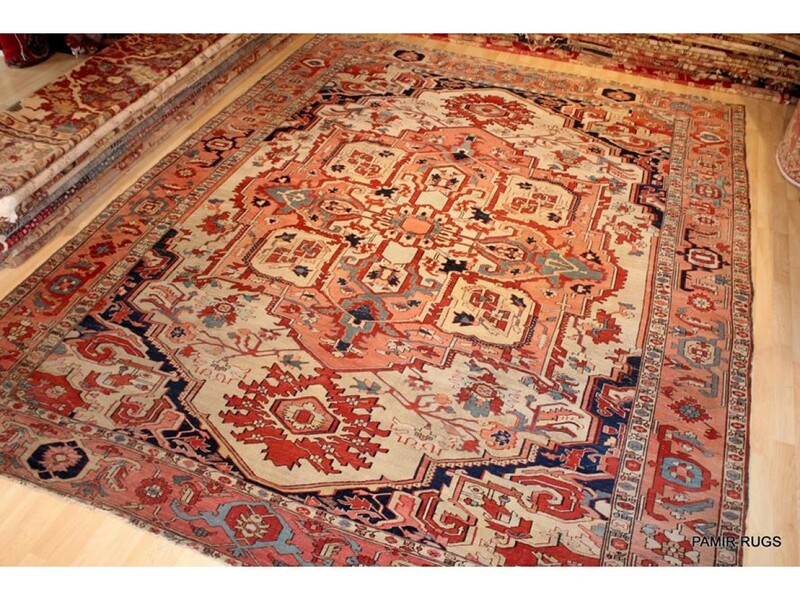 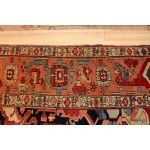 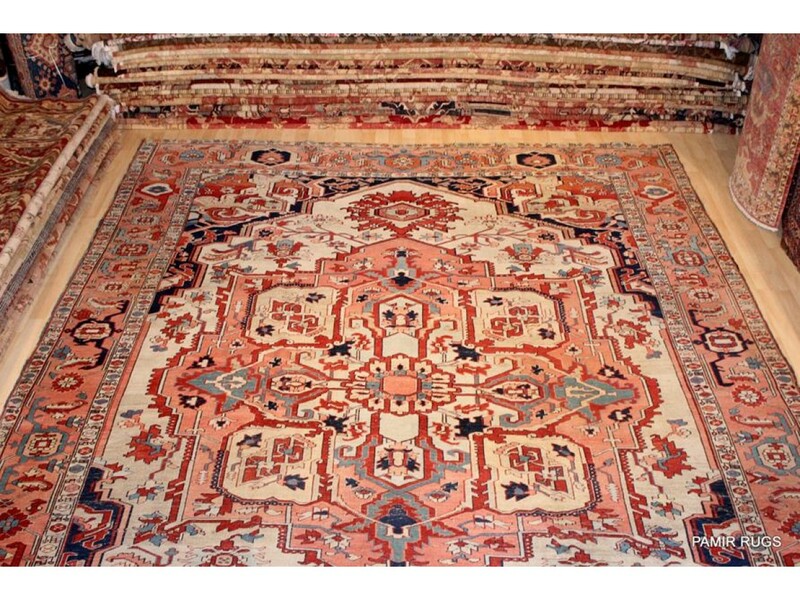 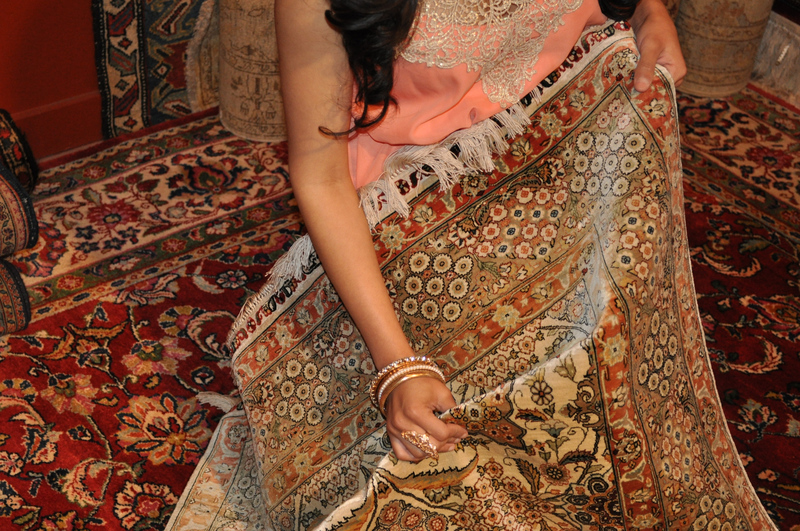 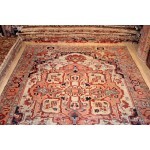 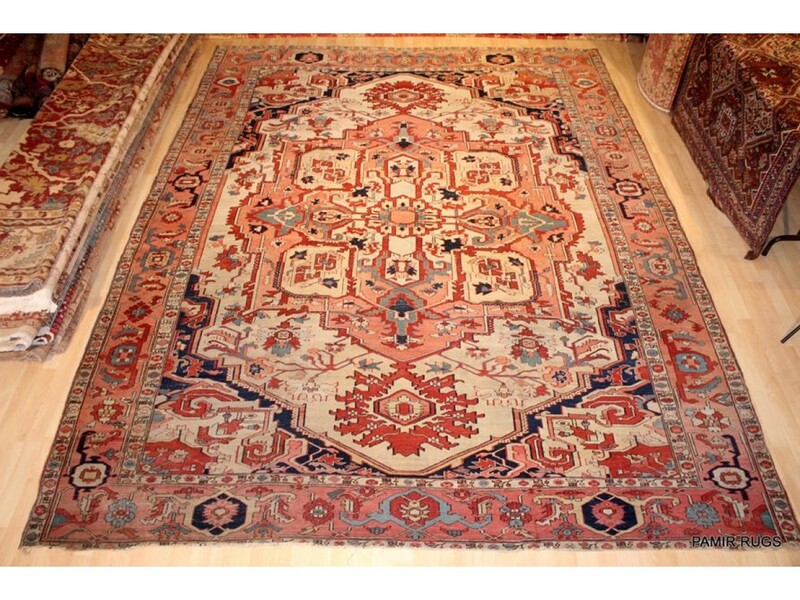 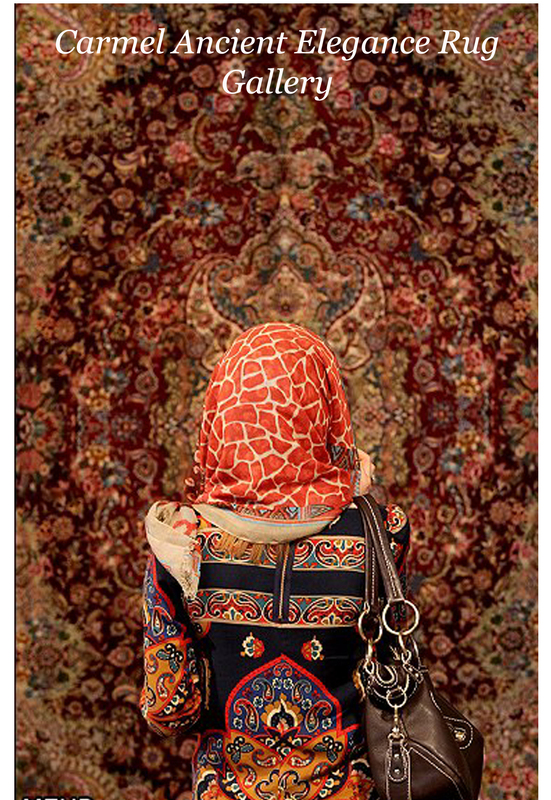 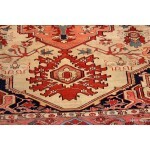 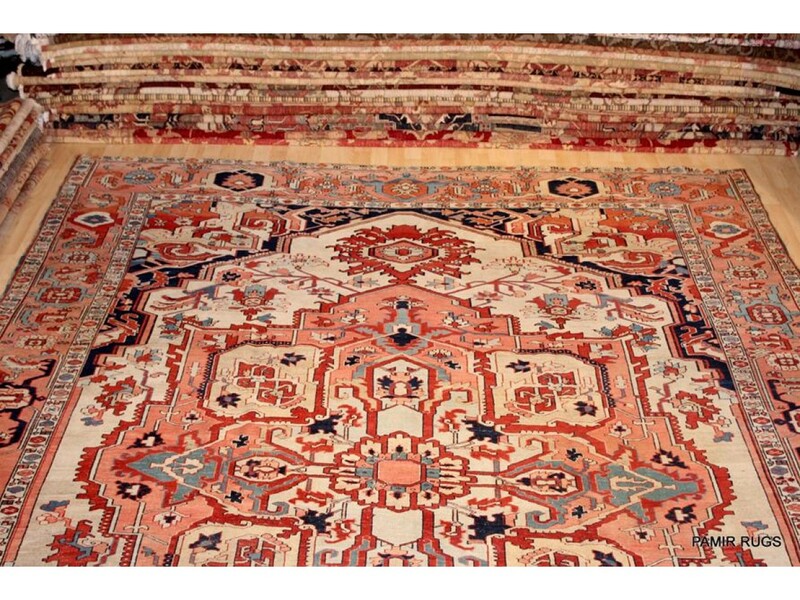 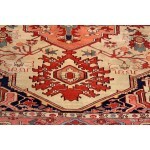 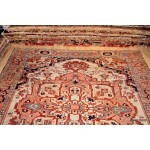 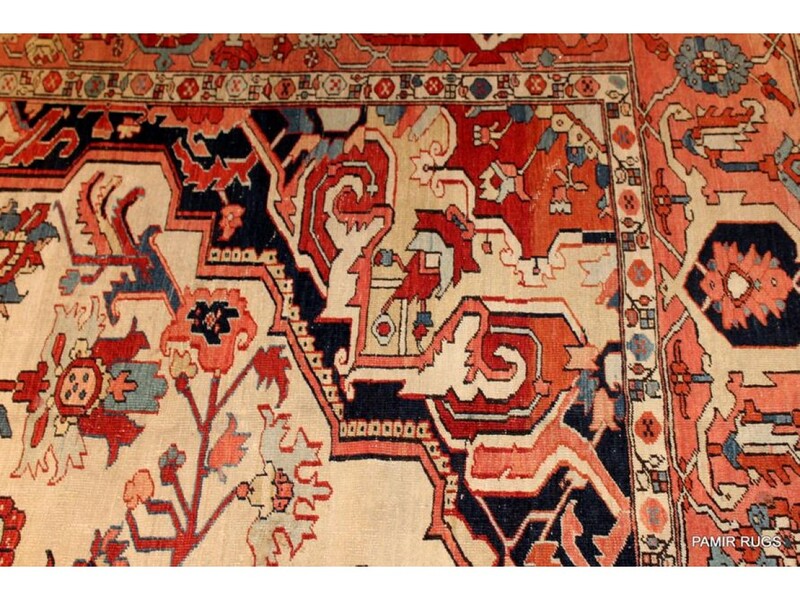 some small flaws, our expert rug repair men can fix small flaws at minimal charge. 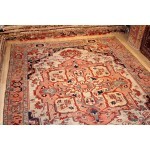 Exact Size 10'4" x 13'2"
Exact Size: 10'4" x 13'2"